On Sunday, Oct. 28th, join us for a day of workshops, performances, and displays of interest to wind players of all instruments and levels. 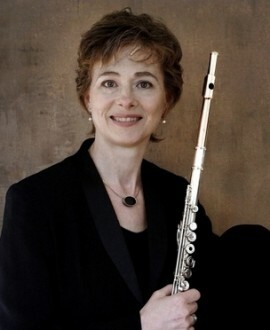 With featured guest artists Mary Lynch, principal oboe with the Seattle Symphony Orchestra, and Francine Peterson, bassoon. Read the program brochure for more details. UBC professor of clarinet Jose Franch-Ballester invites you to WindFest! For more information, call UBC School of Music at 604-822-3113.